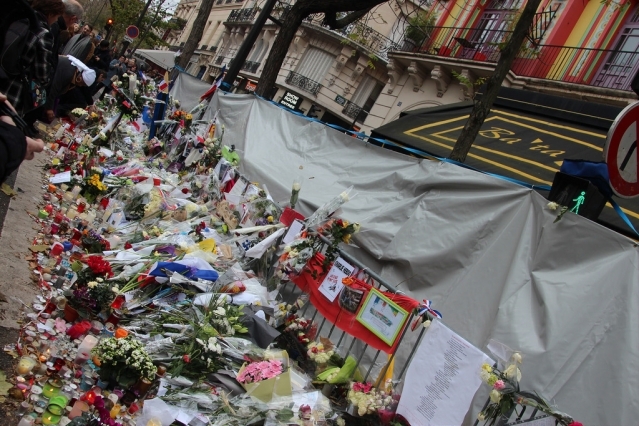 Judges have rejected bids by the families of victims of the Paris Bataclan and other terror attacks in November 2015 to lay blame on the state and police for the 130 deaths. 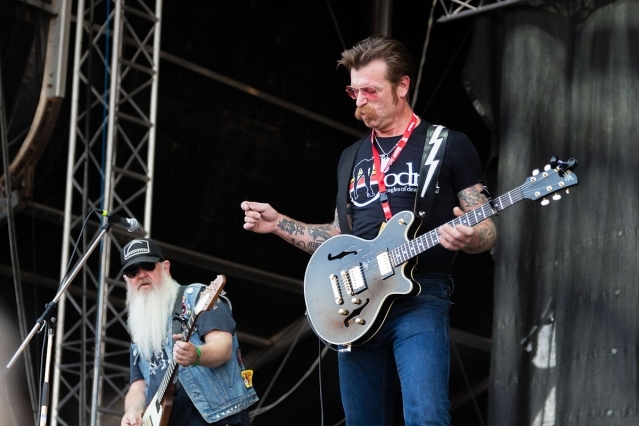 The Eagles of Death Metal - the band that was playing at the Bataclan theatre in Paris during the tragic terrorist attacks on November 13 2015 - has appeared in a surprise show. A Chilean man who was taken hostage in the Bataclan terrorist attacks of November 2015 has been awarded French citizenship after over 20 years living in France. 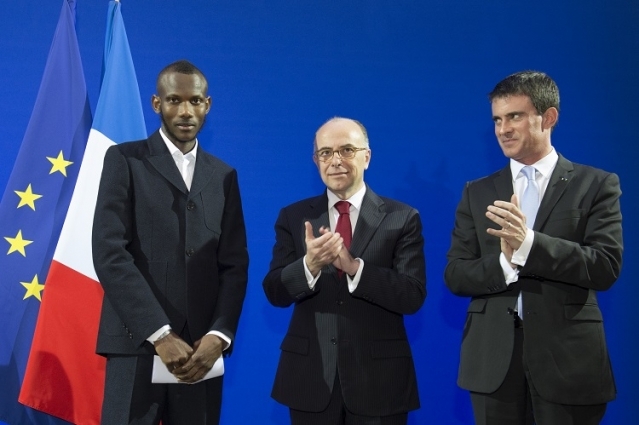 Lassana Bathily is just 25 years’ old, but this young Malian immigrant has already shaken the hand of President Hollande, been lauded by US president Barack Obama, and just published his first book, Je ne suis pas un héros (I am not a hero – Flammarion).